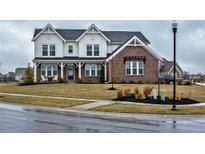 Below you can view all the homes for sale in the Brighton Estates subdivision located in Greenwood Indiana. 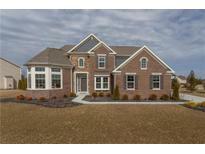 Listings in Brighton Estates are updated daily from data we receive from the Indianapolis multiple listing service. 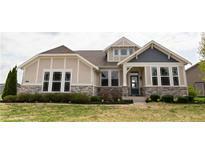 To learn more about any of these homes or to receive custom notifications when a new property is listed for sale in Brighton Estates, give us a call at 317 979 0009. Nearby walking trail to Freedom Park & Freedom Springs Water Park. MLS#21631340. Indiana Realty Pros, Inc.. Walk to Freedom Park & enjoy the pool, waterslides, playground, walking trails, dog park, basketball, frisbee golf & picnic shelters! MLS#21626148. Berkshire Hathaway Home.